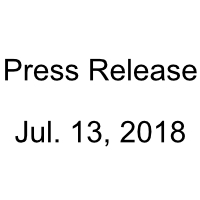 TORONTO, ONTARIO, JULY 13, 2018 –The Special Committee of the board of directors of BitRush Corp. (CSE:BRH, Frankfurt:0XSN) (“BRH”, “BitRush” or the “Company”) is pleased to provide the following update to shareholders. 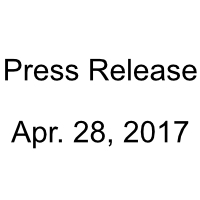 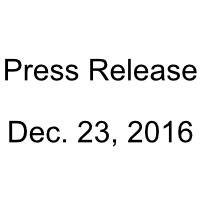 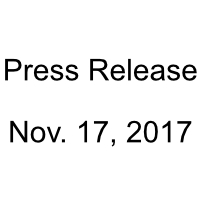 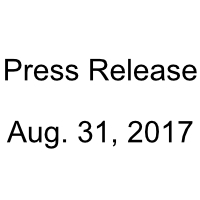 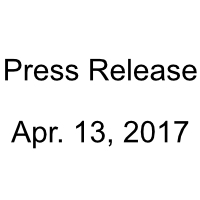 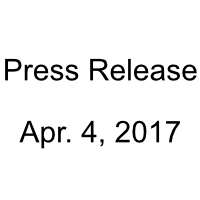 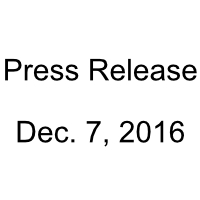 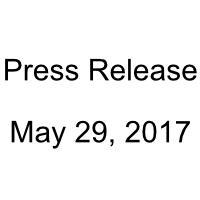 This press release contains certain “forward-looking information”. 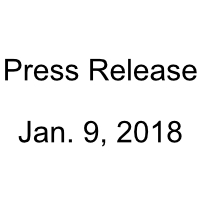 All statements, other than statements of historical fact, thataddress activities, events or developments that the Company believes, expects or anticipates will or may occur in the future (including, without limitation, the future plans of the Company including the lifting of the cease-trade order) constitute forward- looking information.